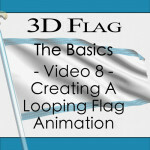 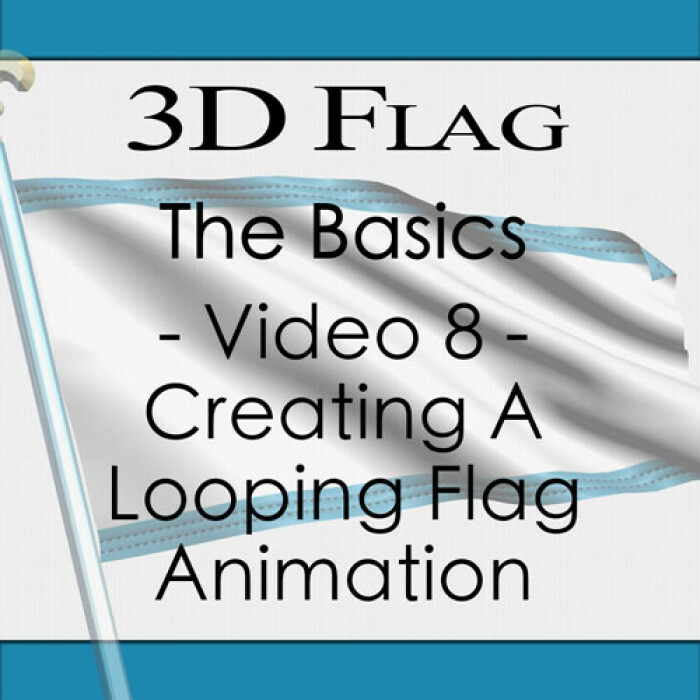 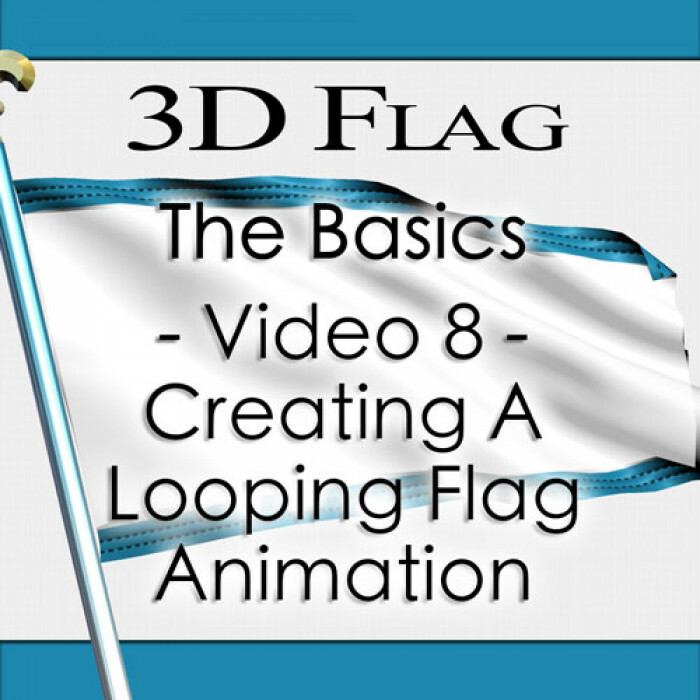 In final video, video 8, of 3D Flag the Basics we'll learn how to create a looping flag animation. This process is very simple and easy to follow and allows for you to create 3 seconds of animation that can be played over and over. 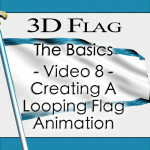 This is not a "workaround', this is actual 3D geometry looping seamlessly.